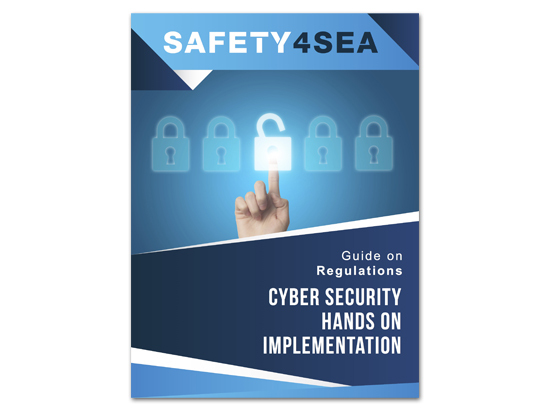 The Cyber Security Hands on Implementation Guide is a PDF guide developed to provide support to an effective implementation of regulation for vessels and Companies. 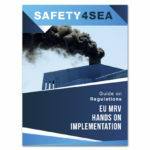 The EU MRV Hands on Implementation Guide is a PDF guide developed to provide support to an effective implementation of requirements and practices regarding EU Regulation 2015/757. 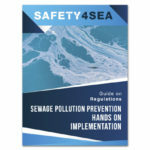 The Sewage Pollution Prevention Hands on Implementation Guide is a PDF guide developed to provide support to an effective implementation of regulations regarding Sewage Handling onboard. 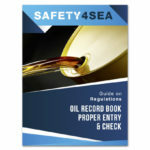 The Oil Record Book Proper Entry & Check Guide is a PDF guide developed to provide support to an effective implementation of requirements and practices regarding the Oil Record Book Keeping onboard. 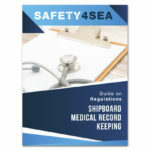 The Shipboard Medical Record Keeping Guide is a PDF guide developed to provide support to an effective implementation of requirements and practices regarding the medical regulation implementation onboard.